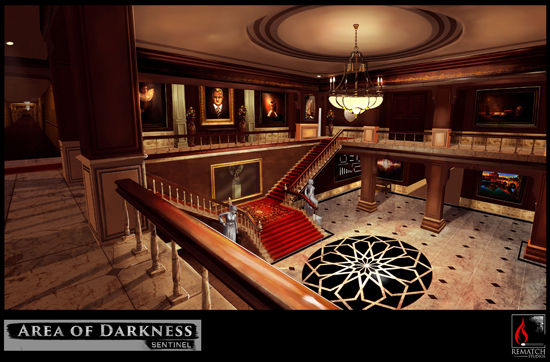 Area of Darkness: Sentinel an immersive cinematic adventure with a heavy emphasis on character and story. 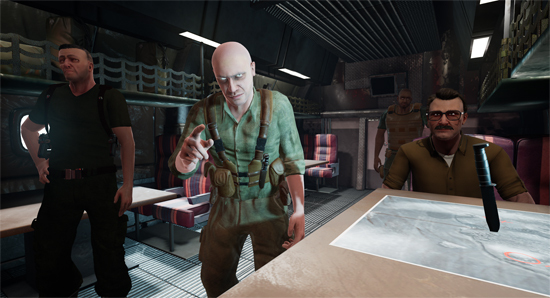 The game has built from the ground up for VR (but a standalone non-VR version will be available at launch) and is an extremely impressive achievement by one of Pakistan's few PC game developers – let alone VR devs! 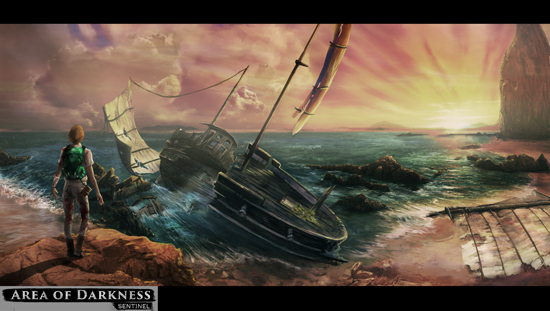 Area of Darkness: Sentinel is a psychological thriller (with adventure elements) in which players explore the mysterious North Sentinel Islands and the vast secrets that lay within them. 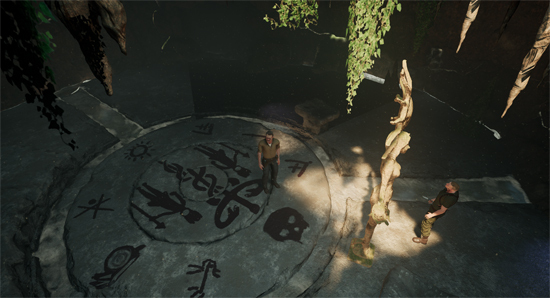 A huge effort has been put into the game's script that's over 135 pages long and features branching decisions that affect the storyline and multiple endings. 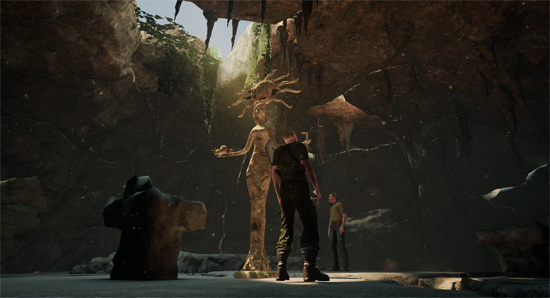 In the game, players can expect to explore vast areas of the North Sentinel Islands, fight in combat segments (fully motion captured using professional actors), tackle over a dozen unique puzzles and take part in action-packed set pieces; from pulsating sky-diving to encounters with harrowing creatures.